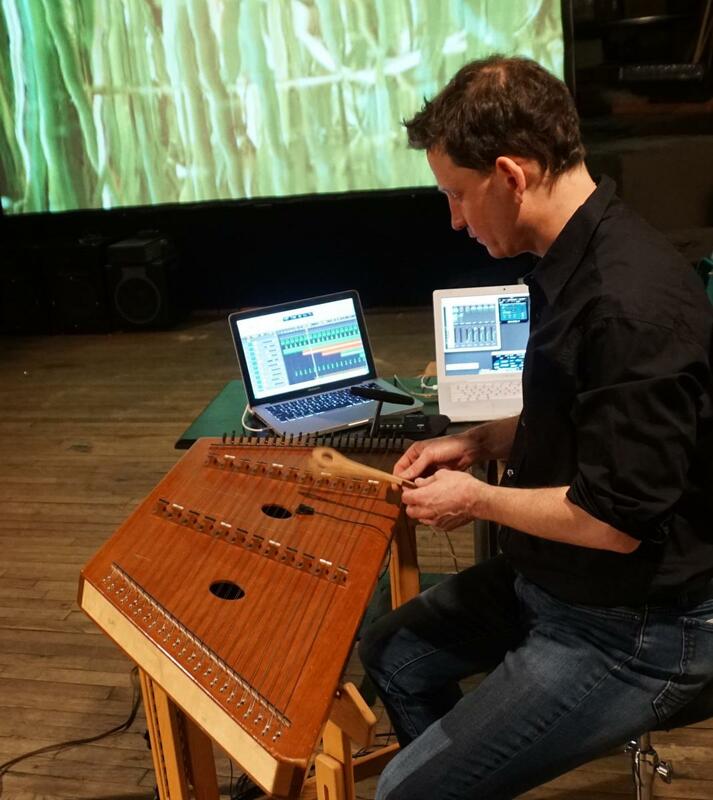 The UVA McIntire Department of Music and The Bridge Progressive Arts Initiative kicks off the Fall 2018 Telemetry concert series on Saturday, September 22 at 8pm at The Bridge with Concert II of the Technosonics XIX: Voices. This concert will include a performance from featured guest Dan Joseph as well as works by Becky Brown, Alex Christie, Omar Fraire, Heather Frasch, Heather Mease and Ben Robertson. These events are free and open to the public. All events are subject to change. Please call 434.924.3052 for more information.